Maneesha Taneja teaches Spanish in Delhi University and has translated prolifically from Spanish into Hindi. 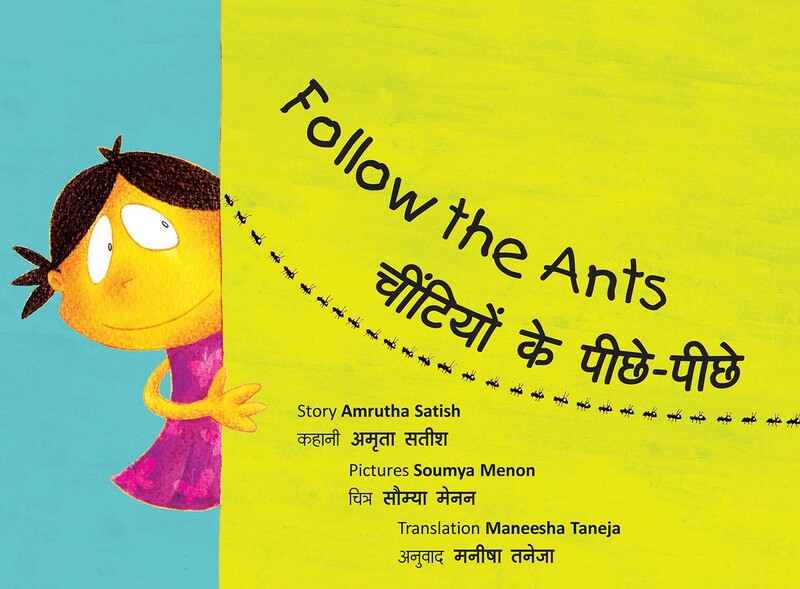 Maneesha recently translated Nikoo's Paintbrush and Follow the Ants into Hindi for Tulika. She lives in Noida. Across the room, over a table, under a chair… Anita follows a long line of ants. Where do they take her? Zestful pictures capture the curiosity of a lively little girl and introduce young readers to some simple, everyday vocabulary.